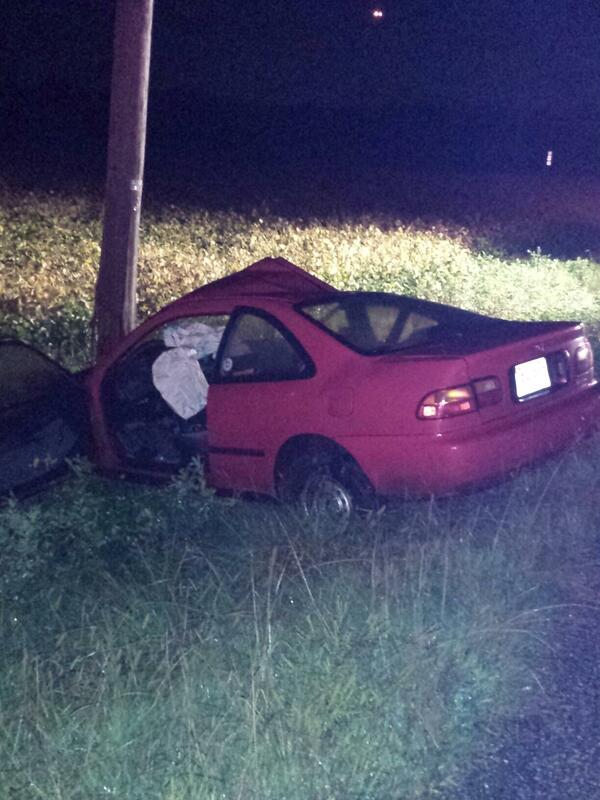 Tuesday, October 7, 2014 – At 2110 hrs.Station 3 was alerted for a motor vehicle accident in the area of Rt.50 & Rt.662. Rescue 3 responded with 4 members along with Ambulance 3. Rescue 3 arrived on location with one vehicle into a pole. Officer 302 (Nelson) established Rt.50 command. 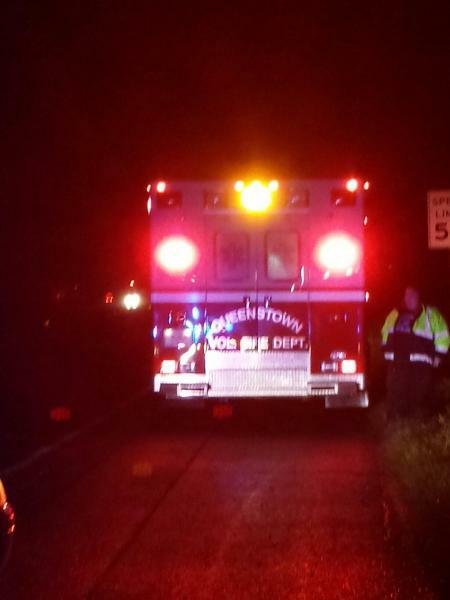 Crew from Ambulance 3 accessed the driver, however treatment was refused. Station 3 equipment cleared the call at 2207 hrs.